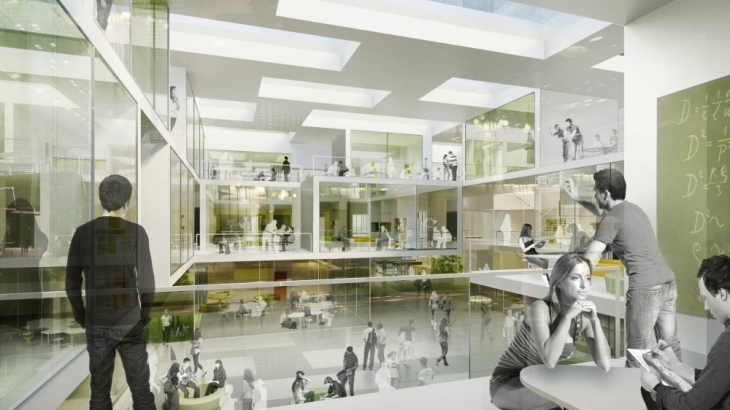 Christensen & Co. Architects were recently announced as winners of the competition for a 40.000m2 laboratory building at Technical University Denmark. The new research and educational building assembles the three institutes in one clear architectural concept, creating an open building with space for knowledge sharing and collaborations across the various subjects. 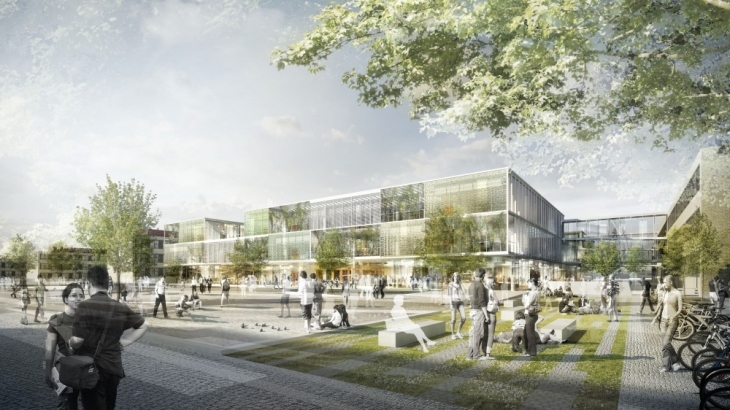 In a team consisting of engineers COWI, Rørbæk & Møller architects, Wessberg and Schul Landscape architects, the new building will house DTU-Aqua, DTU Veterinary and DTU-Food engineering and includes laboratories and stables for horses, pigs and cows at the Lyngby Campus. 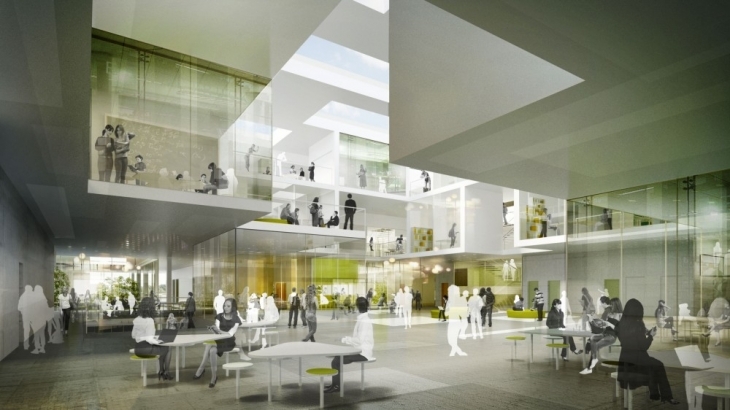 The building has been designed will respect and consideration for the existing landscape and masterplan at the campus, and will create a social hub and promote knowledge sharing within the research community.